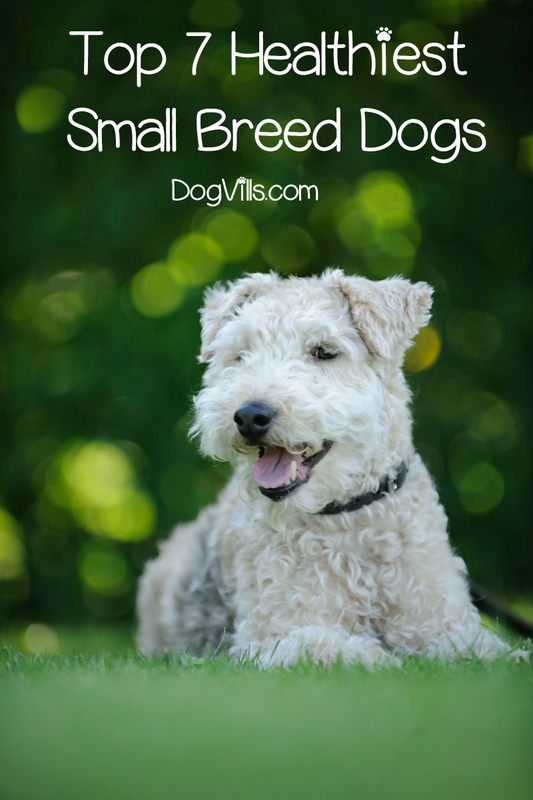 Are you curious to know about the healthiest small breed dogs? It’s natural to wonder about your potential pooch’s health before you adopt. After all, you want your furry friend to be with you for as long as possible. So, today we’re going to discuss which are the hardiest dogs in the small breed world. One thing you need to understand before we get started: it’s impossible to completely predict the future health of any dog. However, based on the breed’s specifics, we might make an educated guess, and that’s all we can do. Even breeds with known medical problems might live a long and healthy life. Nevertheless, you must be aware of the possible conditions affecting each breed so that you take measures as soon as possible. For this list, I’ve selected small dog breeds that have few known medical conditions and are generally healthy. First on our list of healthiest small dog breed is one adorable fellow that will steal your heart. I’m talking about Affenpinscher. The breed is also known as the Monkey Dog due to their ability to make you laugh with its stunts. People living with an Affenpinscher will tell you that he is sensitive, brave, smart, and doesn’t let his small body stop him from protecting his home from any threat. The Affenpinscher is prone to hip dysplasia, patellar luxation, and Legg-Calve- Perthes disease, just like many small dog breeds. But it’s as sturdy dog and lives around 12-14 years. There is no denying that the Bolognese is one of the most stunning small dog breeds. With playful nature, friendly disposition and devotion to its owners, the Bolognese is a joy to have around the house. As for health issues, the Bolognese has the usual problems you’ll hear about in small dog breeds – hip dysplasia, kneecaps that might dislocate, and Legg-Calve-Perthes disease. But it’s a hardy fellow with a lifespan between 12-14 years. Worry about how you’re going to withstand those irresistible puppy eyes. The Bolognese are known for their ability to get what they want and have superb manipulative skills. Another fluffy pooch, who is among the healthiest small dog breeds, is the Havanese. It’s a great family dog, which thrives on attention and loves to observe what’s happening from up high. And you will struggle to find a better lap dog. Despite its small size, it needs as much exercise as a large dog or else you’ll find toilet paper shredded to bits around the house. The Havanese has the typical small dog problems meaning hip and elbow dysplasia, so you have to check with the breeder about these conditions before adopting. This breed is also prone to deafness and cataracts, but it can live up to 13-15 years. Similar to the Bolognese, the Cotton de Tulear is an adorable, fluffy pooch that melts everybody’s heart with its expressive eyes and cute face. It has a gentle disposition and loves to hang around the family and be a part of their lives. 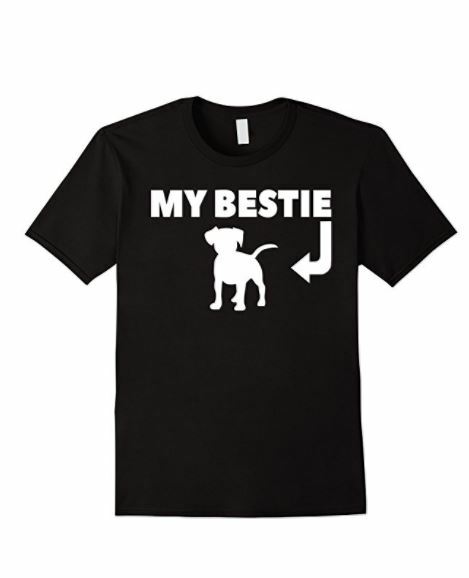 In addition to this, it’s affectionate with children, other dogs, and pets. The Coton de Tulear is a very healthy breed with some exceptions being hip dysplasia, progressive retinal atrophy, and knees that slip out of place. However, if you get your puppy from a respectable breeder who know what he is doing, you won’t have any problems with this sweet pooch. Since the Lakeland Terrier was created to hunt and kill foxes, it’s no wonder that it’s one of the healthiest small dog breeds. It’s a stubborn, feisty, and intelligent fellow that gets on well with children and other dogs. The Lakeland Terrier doesn’t have any major health problems, but you should keep an eye for Legg-Perthes and von Willebrand’s disease. But you can expect to spend around 12-16 year with this cute little pooch. Another terrier that has a few health issues is the Norfolk. This pooch has a surprising fearless character for such a small body, and you’ll have your hands full trying to tame his stubborn nature. But the Norfolk makes an excellent companion, and he is always ready to have some fun. He is so playful that you might not be able to keep up with him. As for his health, the Norfolk Terrier doesn’t have many issues as a breed – hip dysplasia and MVD (a heart abnormality) are your main concerns. The Norfolk is also sensitive to vaccines, so you’d want to keep a close eye on him after vaccination. It has an average lifespan of 12-15 years. The little black devil, also known as the Schipperke is the last in our list of the healthiest dog breeds. It’s a beautiful dog that catches the eye with its stunning coat and feisty character. Despite its small size, the Schipperke has a big persona and makes an excellent watchdog. It’s a long-living breed with a lifespan between 13-15 years, and it has few medical problems. You have to watch out for epilepsy, hypothyroidism, and a rare genetic mutation called Mucopolysaccharidosis Type IIIB. I’m sure that you’ve fallen in love with every dog in our list of the healthiest small dog breeds. However, before you spend a fortune on a puppy, think about adoption so that you can give a home to a puppy/dog that really needs it. In either case, never buy puppies from puppy mills, pet stores, or backyard breeders. You’ll end spending triple what you’ve paid if the puppy has a genetic disorder or another condition common for the breed. What do you think about our list of the 7 healthiest small dog breeds? Have you got anything to add to the list? Tell us in the comments.